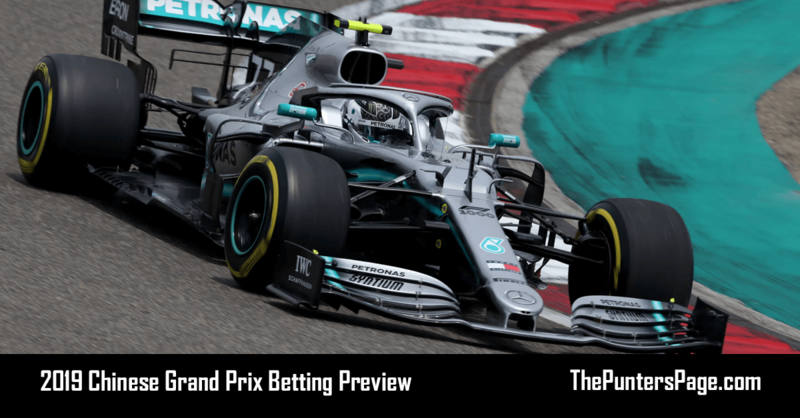 Formula 1 specialist Ben Issatt(@BenIssatt) previews the United States Grand Prix and provides us with his best bets for Sunday’s race. 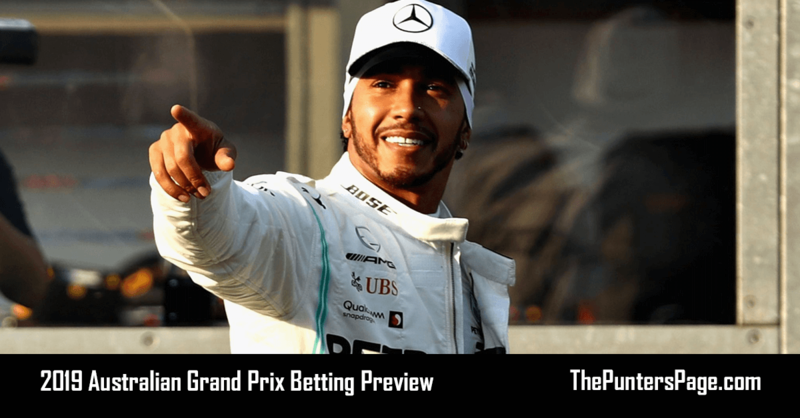 Lewis Hamilton can make history and tie Juan Manuel Fangio as a five-time Formula 1 champion on Sunday and perhaps there is no better place for him to do so than the Circuit of the Americas for the United States Grand Prix. Needing to score eight more points than nearest challenger Sebastian Vettel, part one was done to perfection on Saturday as the Briton secured pole position for the third straight year in Austin in qualifying but after a rough few races, Ferrari are back on form and a thrilling battle awaits. A three-place grid penalty for the German given after a red flag infringement in practice means he will start fifth for the race but of all the venues on the F1 calendar, few offer more chances to gain places than COTA with overtaking opportunities everywhere you look. The Texas track has become a real favourite for its three distinctive sectors with test all aspects of both driver and car and after rain washed out much of the running on Friday, there’s the added element of unpredictability with the tyres and how long they will last. 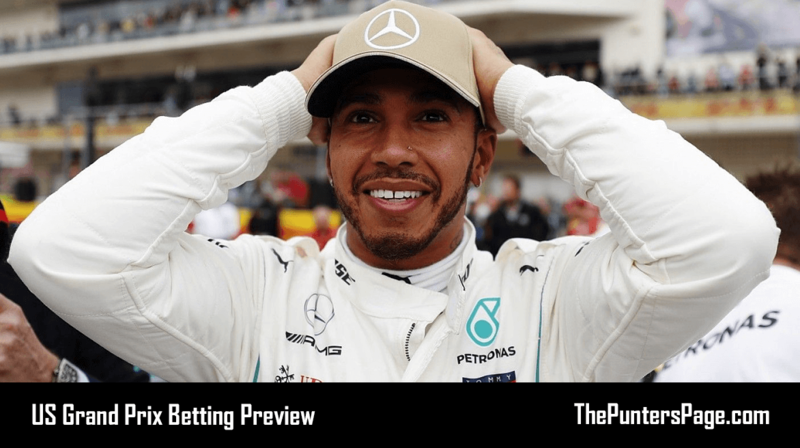 That, however, offers plenty of opportunities to find some tasty bets so here are my tips for the US Grand Prix. Lewis Hamilton has won six of his previous seven US GP’s, including the last four. Ferrari have yet to win at COTA but Vettel has scored one victory with Red Bull in 2013. Max Verstappen is to start P13 at best but could fall as low as P18 after breaking his car in qualifying. No driver has ever won from outside the front row at COTA. 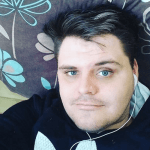 For Sunday’s race I have three bets for you to consider. Sebastian Vettel to win at 6/1 is a big price for a driver that so desperately needs a win and has a car that appears capable of doing so. While he’s starting fifth, he should have no problem making his way through to the front and should teammate Kimi Raikkonen use his tyre advantage at the start to jump Lewis Hamilton, then the Briton will be in range for Vettel to hold off his championship celebrations for another week at least. Daniel Ricciardo to score a podium at 11/4 is another healthy bet with the Australian starting fourth and should have a more competitive car in race trim. With plenty of chances to pull off his famous overtakes and often one of the best when there is uncertainty over tyre wear, the Red Bull driver is a strong candidate to enjoy a shoey after the race. 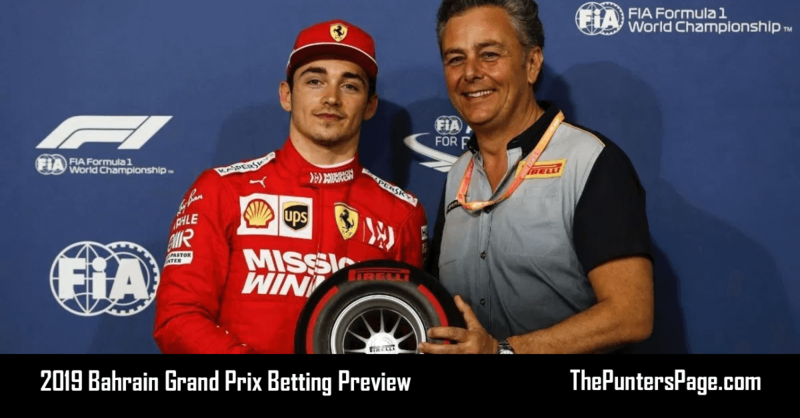 And Kimi Raikkonen to score fastest lap at 8/1 is my final bet with the Finn starting on the Ultrasoft tyre compared to those around him on Supersoft which means he should be faster in the opening laps and may well do a two-stop strategy which will also keep his average lap time lower than the rest.